FLW Pro Terry Bolton joins us and shares ways to catch fish during the summer months. Terry also had a productive year on the FLW Tour which qualified him for the Forrest Wood’s Cup. 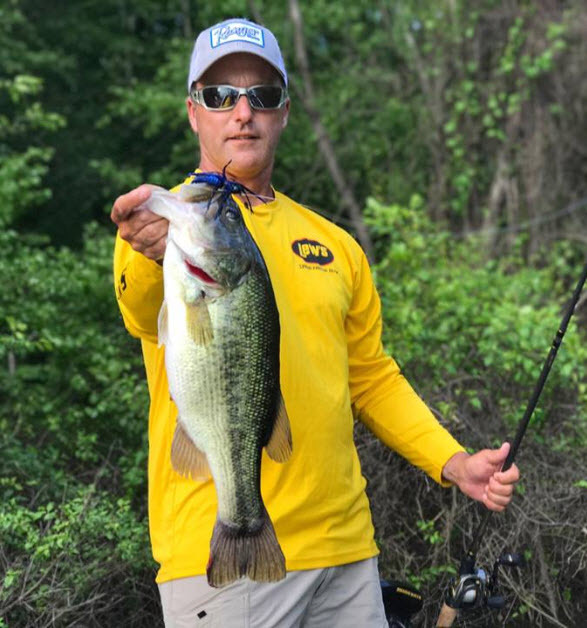 Terry shares how is season went and his expectation for the Forrest Woods Cup that will be held August 10-12th on Lake Murray. Here is a link to Terry’s Facebook page. Give him a like and follow him on his quest for the Forrest Woods Cup. Plus, Tony Houser shares some great information about establishing crappie beds on the lakes. We hope you enjoy!